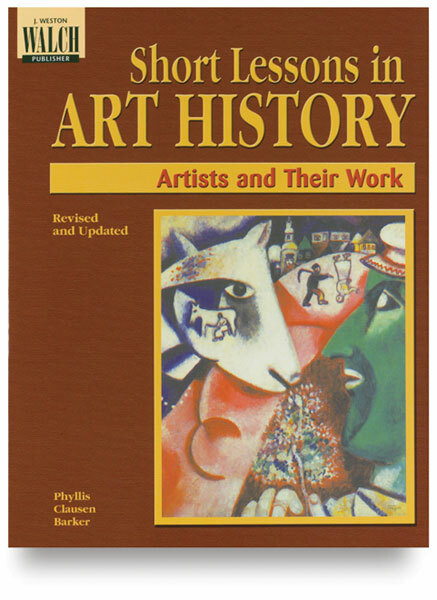 Bring art to life with lessons that showcase the successes and struggles of legendary artists. Build an appreciation for major artists and movements, up to present day. 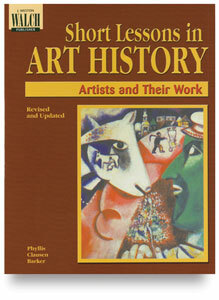 Includes new biographies and includes a full color art highlight insert. Paperback. 217 pages. 8½" × 11" (22 cm × 28 cm).